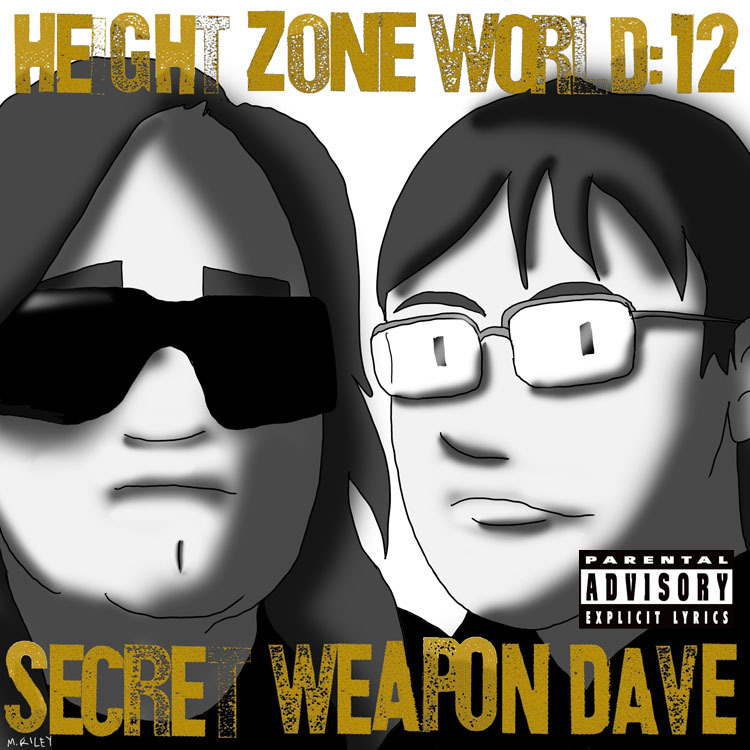 Secret Weapon Dave, aka Dave Barresi, is a DJ and producer based in Baltimore. He is one half of the production duo The Adults, with Mickey Free. Dave was my main collaborator on the last three Height albums; Versus Dynamic Sounds, Versus Electric Rockers and Versus The Continental MC’s. For this week’s art, Mike Riley came with an homage to Kool G Rap and DJ Polo’s Wanted: Dead Or Alive. It all went down at The Lineup Room.